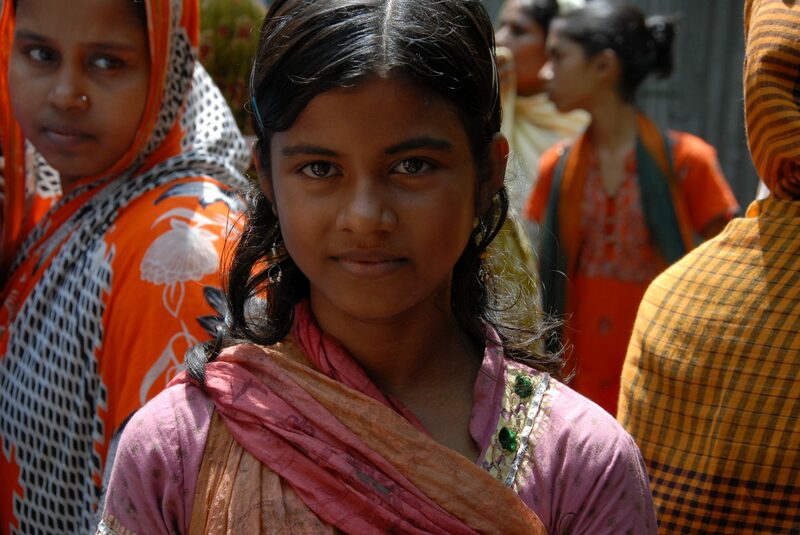 Since 2000, Bangladesh has celebrated National Girl Child Day each September 30. It has been chosen as one day of the annual Children’s Rights Week. Actions are organised at both the national and local levels. 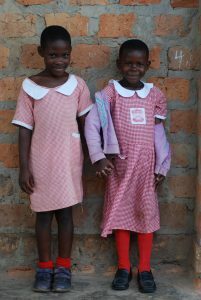 In 2012, the United Nations officially designated October 11 as the first International Day of the Girl. For as long as girls are treated as inferior and less valuable than boys, high levels of malnutrition and hunger will persist and developing countries will suffer impaired economic growth. National Girl Child Day is a national strategy that seeks to improve the status of and end discrimination against girls in society. 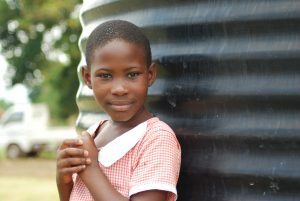 What is The Hunger Project doing to support girls? Global programs to end child marriage: In 2015, THP launched Her Choice, a global coalition that includes The Hunger Project and Netherlands-based organisations Stichting Kinderpostzegels Nederland, International Child Development Initiatives (ICDI) and the University of Amsterdam. Her Choice works to activate local leadership to create an environment in which child marriage is not tolerated. Earlier in 2018, Her Choice coordinators from six countries (Bangladesh, Benin, Burkina Faso, Ghana, the Netherlands and Uganda) joined 500 girls rights activists from more than 70 countries worldwide for the biggest meeting ever on ending child marriage. Advocate for the end of child marriage locally: In Bangladesh, as part of the National Girl Child Advocacy Forum, The Hunger Project joined various government officials and NGOs advocated for a comprehensive sexual harassment prevention law at an exchange meeting organised by the Parliamentary Caucus and Kanyashisu Advocacy Forum for Child Rights at the Parliament House on November 20. See photos and report here. Increase awareness of the prevalence of child marriage:The Hunger Project-Ghana ran a “Girls & Boys Camp 2017,” a four-day early child marriage education and awareness program led by Mrs. Patricia Osei Amponsah, project coordinator for Her Choice, for members from the Central & Eastern Regions’ Epicenters. Increase awareness of the harmful effects of child marriage: At The Hunger Project, we encourage girls to go beyond their comfort zones and challenge existing barriers and stereotypes. Last year, as part of a Girls Leadership Workshops (GLW) The Hunger Project-India led a group of visionary young girls from India’s state of Bihar to the state of Rajasthan on a journey to understand the negative effects of child marriage. This year, their continued amazing work was captured in a beautiful photo essay. It also introduces them to concepts of democracy and citizenship. The need to have effective communication and negotiation skills is reinforced during the workshop to articulate their rights and aspirations in a powerful manner. Overall, 500 girls will participate in GLWs in 2018 in Bihar. Promote girls’ safety in schools: In Bangladesh, we have also implemented the “Safe Schools for Girls” program. The program, which runs in partnership with USAID-funded organisation International Television Service, seeks to increase girls’ attendance in school, reduce dropouts, improve the quality of education available to girls and promote additional opportunities for girls in and out of school. Watch the inspiring story of one young girl named Lilabati who took agency over her own life and insisting on a comprehensive education. Promote Equal Education for Girls: Animators across our Program Countries run educational campaigns to promote childhood primary school enrolment, especially for girl children. You can empower girls across the globe to end hunger and child marriage. Make an investment now!